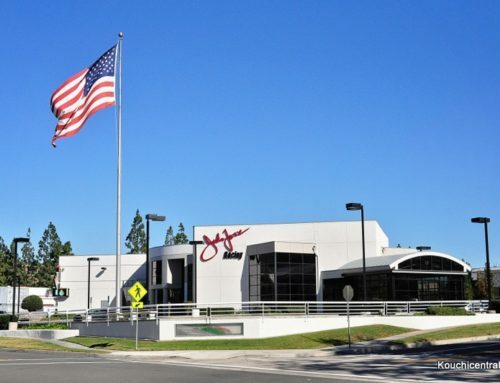 Just a reminder, if you haven’t done so, be sure to renew your VOA membership now so you don’t miss out on any events or issues of Viper Quarterly. Membership prices remain the same, $115 regular, $150 for Mamba. 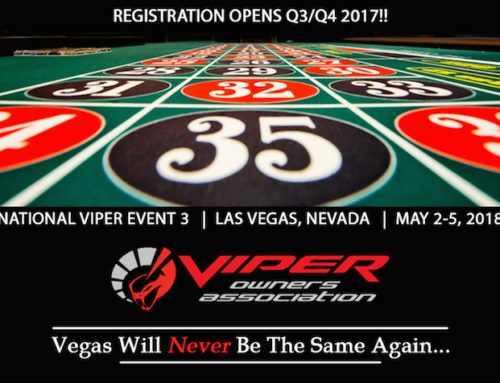 Visit www.driveviper.com/portal/ to renew. 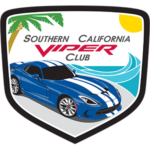 Southern California Viper Club relies on your membership dues to sponsor many of the great events through out the year. VOA can save you a substantial amount on a set of tires. Not $40. Not $100, but $800! Yes, that’s right, save EIGHT HUNDRED DOLLARS on a set of P ZERO tires and a whopping $1350 on a set of Corsas over current tire warehouse prices! 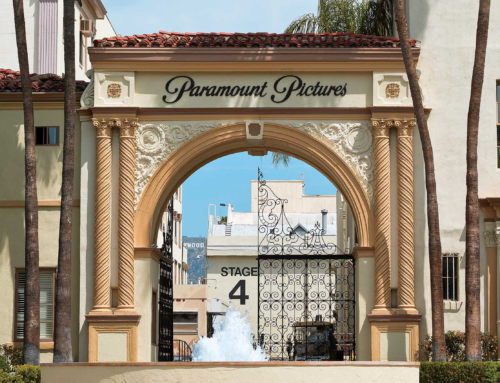 The amount you save on a set of P ZERO tires will pay for five years of MAMBA membership in VOA! Aren’t you glad you joined VOA?